Delivering a burst of countryside flavor our wide range of oil cloth table cloths can give any setting a rural feel. And the hard-wearing durable nature of these tablecloths will ensure you’ll be able to deliver that wilderness effect for years to come. 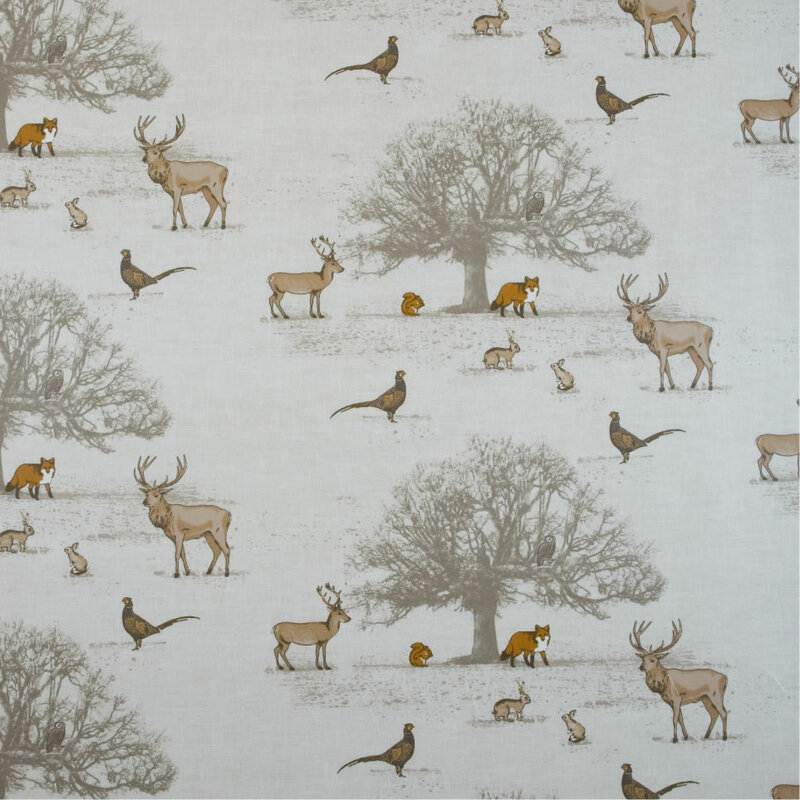 We have floral oilcloth and animal inspired designs ranging from pheasants, rabbits and chickens. Don’t forget we can make a range of oversized country tablecloths that are cut round, square or rectangular. Why not have a look and treat yourself today.